The Eleaf iStick Pico Baby Kit, an extraordinarily small and ultra portable device, includes a built-in 1050mAh iStick Pico Baby battery and a 2ml GS Baby tank. 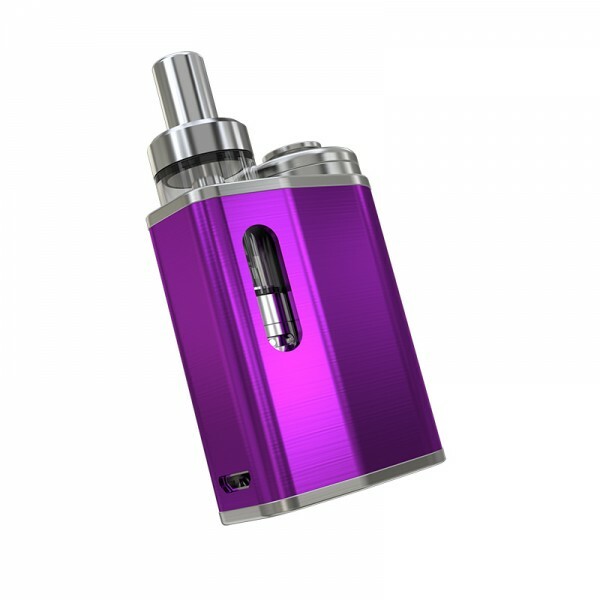 With the innovative button lock system, you can avoid the wrong operation when the iStick Pico Baby is stocked in the pocket. The mod provides dual circuit protection system to protect software and hardware. You can easily to know the battery life by checking the intuitive LED indicator. By using an o-ring, the mod can accept 14mm tanks. 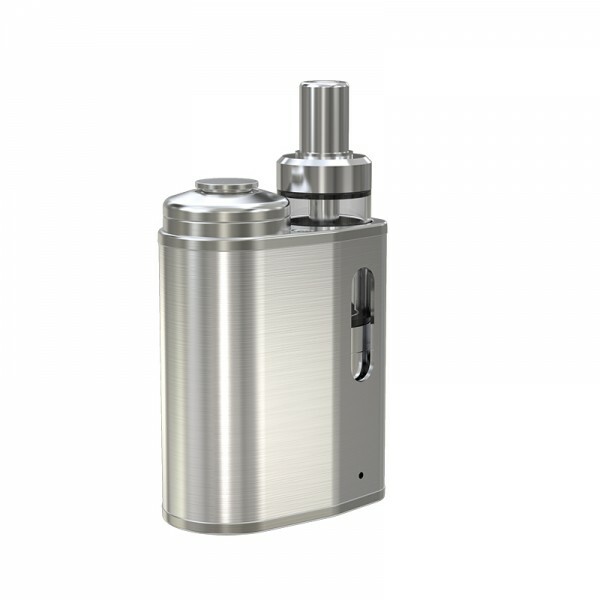 A magnetic mechanism locks the GS Baby tank in the box smartly. 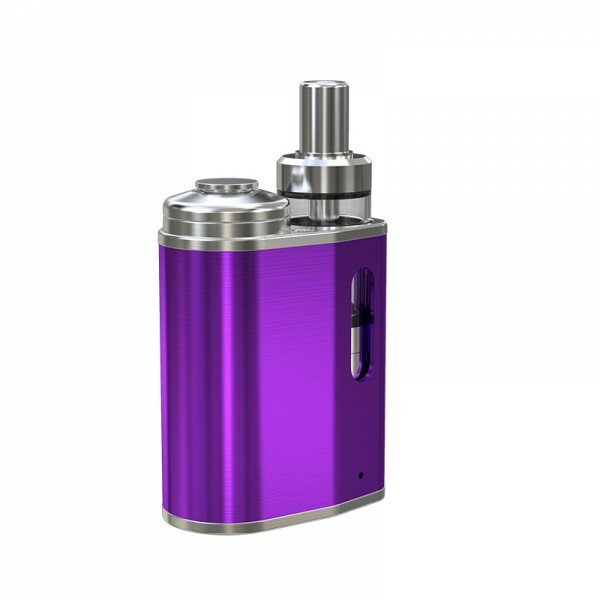 All parts of the GS Baby atomizer can be detached and reassembled, very convenient to clean and maintain. And it is made of stainless steel. By twisting the airflow control ring, you can get the optimal airflow. Besides, coming with 0.74ohm GS Air coils and convenient top filling solution, the tank delivers you with the purest flavor. 1. It is a small and portable vape kit to transport anywhere. 2. Innovative button lock system avoids the unintentional operation. 3. 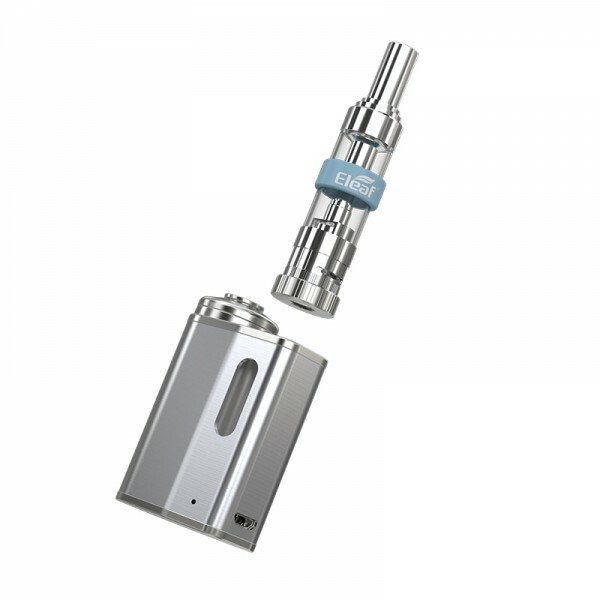 Magnetic mechanism locks the GS Baby tank in the box smartly. 4. A refined airflow system offers optimal airflow. 5. With the stainless steel and detachable structure, it is convenient to clean. 6. 0.75ohm GS Air coils deliver the purest flavor for you. 7. The intuitive LED indicator shows the battery life. 8. You can charge the iStick Pico Baby via USB port. 9. The mod accepts 14mm tanks by using an o-ring. 10. Dual circuit protection system protects the software and hardware. 11. 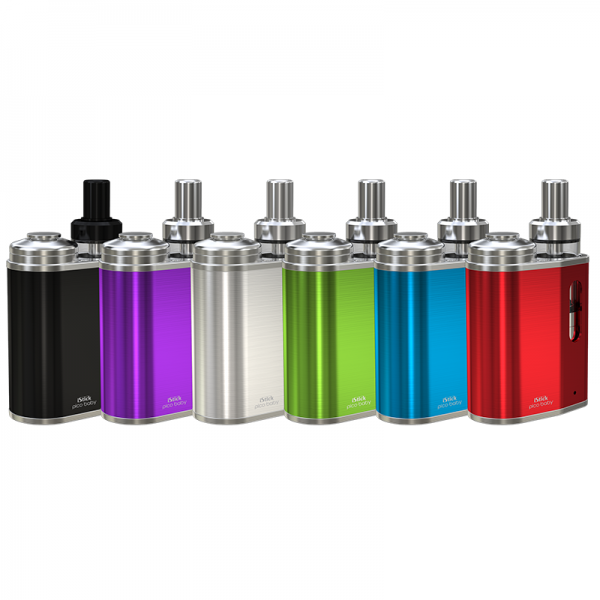 The kit comes with 1050mAh and 2ml capacity. Charging: Simply charge iStick Pico Baby Mod by connecting it with a computer, a power bank, a wall adapter or other electronic devices (with a USB port that is capable of providing a charge) via USB cable, also you can purchase an inexpensive USB car adapter, thereby affording you the ability to charge the iStick Pico Baby Mod in the car. This is particularly useful while you are on long drives and road trips.